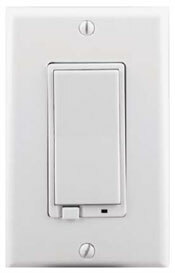 This is the new ADT Cloud Link ADT Pulse gateway. 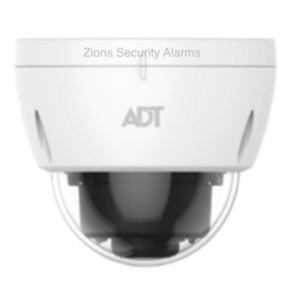 It can be used to add ADT Pulse (with automation or cameras) to just about any previous existing ADT system. 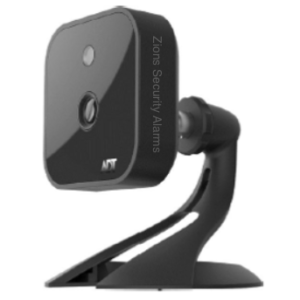 It is compatible with all z-wave devices that work with ADT Pulse and all wifi cameras that work with ADT Pulse. 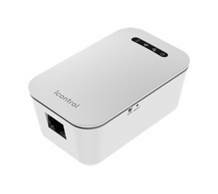 This is the new ADT Cloud Link ADT Pulse gateway. 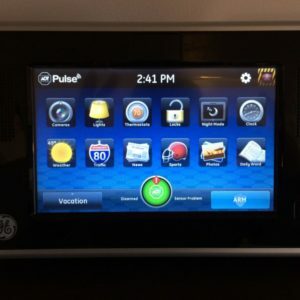 It can be used to add ADT Pulse (with automation or cameras) to just about any previous existing ADT system. 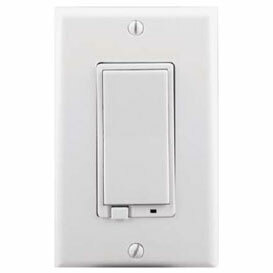 Compatible with all z-wave devices that work with ADT Pulse and newer ADT Pulse cameras. 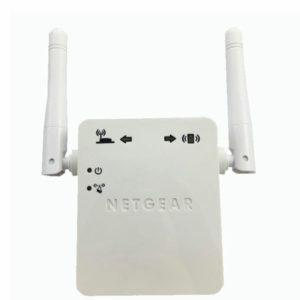 It is not compatible with the Netgear Touchscreen Keypad or the Analog Encoder.